Your gifts are figured out, but if you just don't know how to make it look super pretty, we have something for you. 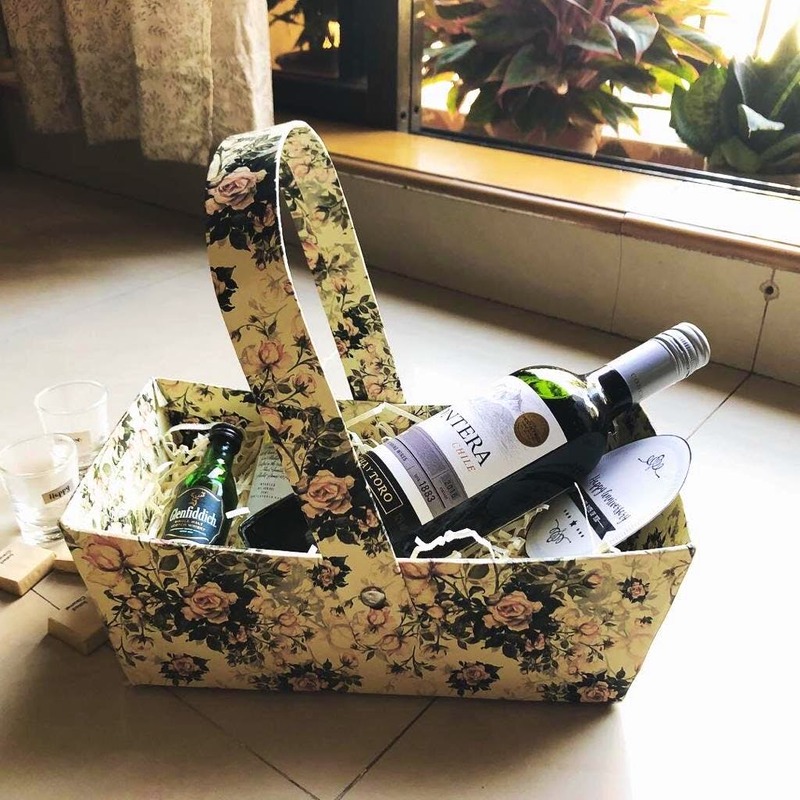 Boxes And Bows have taken it upon themselves to make your gifts look beautiful and we are absolutely loving their designs. If wrapping presents is not your master-skill, and you struggle to make your thoughtful gifts look nice, Boxes and Bows are here to your rescue. Specialising in presentation and boxes, these guys will take your gifts a notch higher. If you know that your bae loves her chocolates, but you can't find the time to collect and assemble, reach out to them and they will brings in the products and assemble it all for the perfect gift. They also source things from outside Kolkata - for instance, if you want delish brownies from Theobroma in your gift hamper, they will make sure they get it for you. The hampers can be customised and take about 10 days to get prepped and ready. Sequinned, plain and floral - they have something for every taste. Apart from boxes, they also make really pretty baskets for your presents. So for your next anniversary present, get them to make you a super sequinned box, or send in your boozy friend a detox box that matches a theme. All of this falls between INR 650 and INR 2,000. An order for below 50 pieces is subject to availability, and delivery is not an option. We suggest you have a discussion with them about themes fr gift hampers - they have some great ideas.